and Plus 8 exhaust systems exlpained in full with all available options shown. Clicking the relevant image here will open the correct PDF file for you. 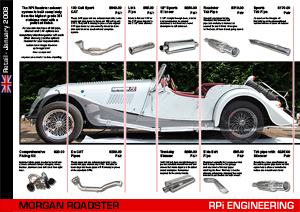 If you are building a custom/kit car then maybe you require 4 branch manifolds and then a custom exhaust system. 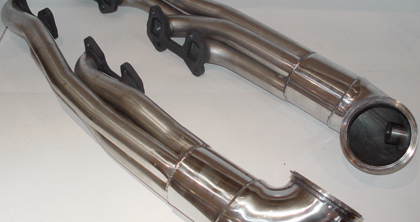 For this reason we have detailed the dimensions of our stock manifolds here. Simply click any of the images here for full dimensions.